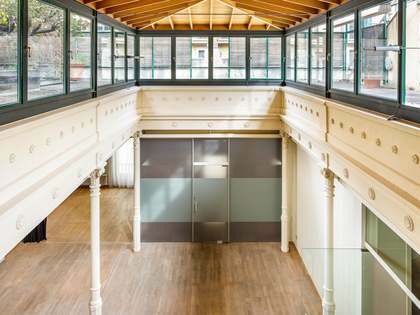 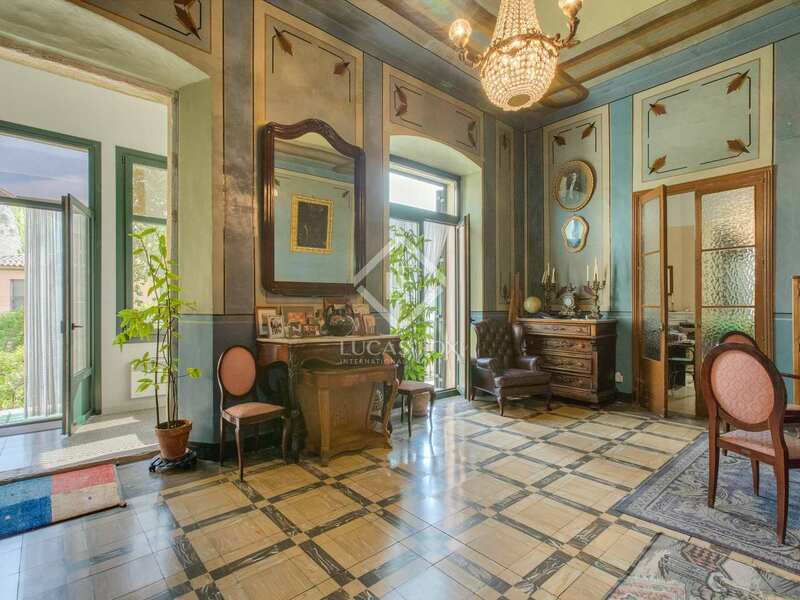 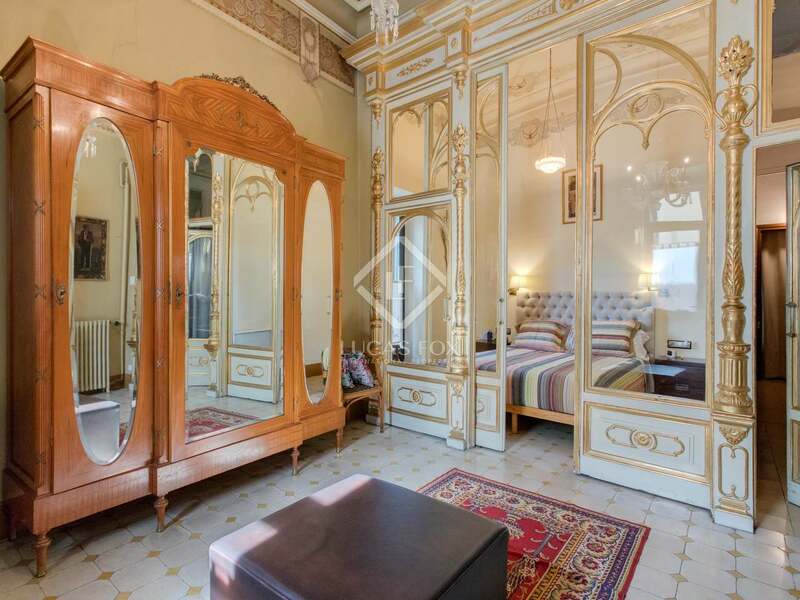 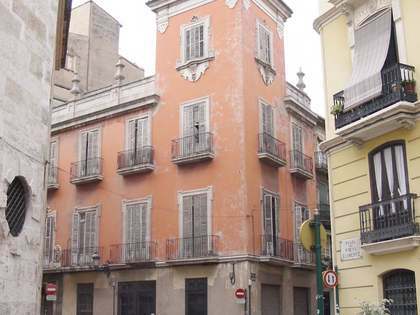 Historic building for sale in the heat of Girona's Old Town. 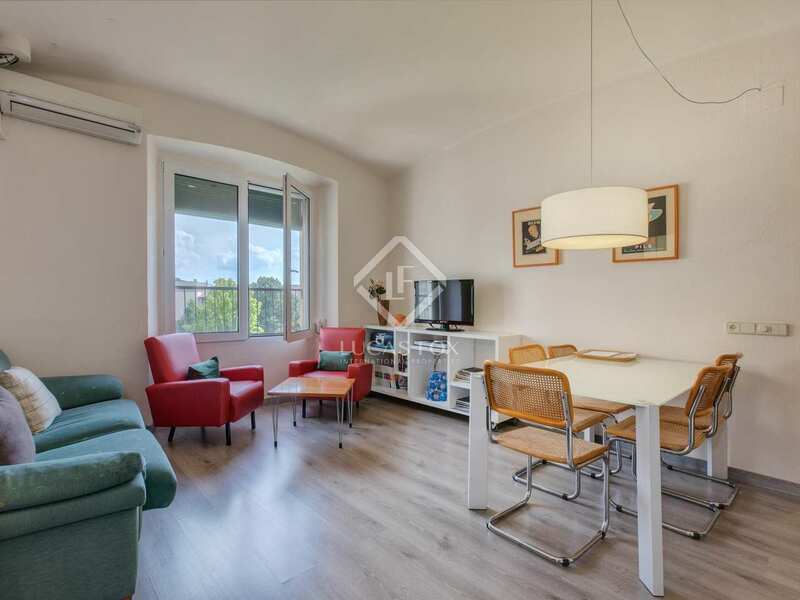 Located next to the university and commercial area of the city, the area offers an exceptional cultural, leisure and gastronomic offering. 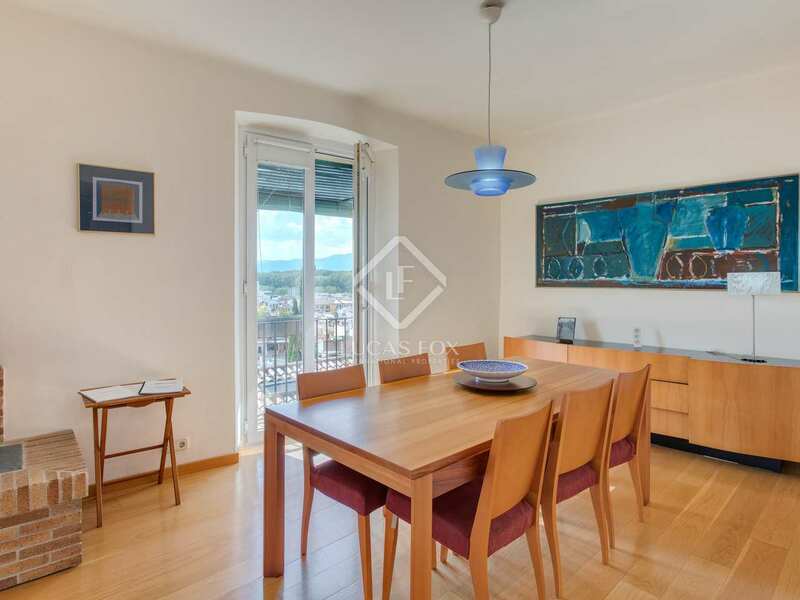 Furthermore, Girona airport can be reached in just 20 minutes making it a convenient location for frequent fliers. 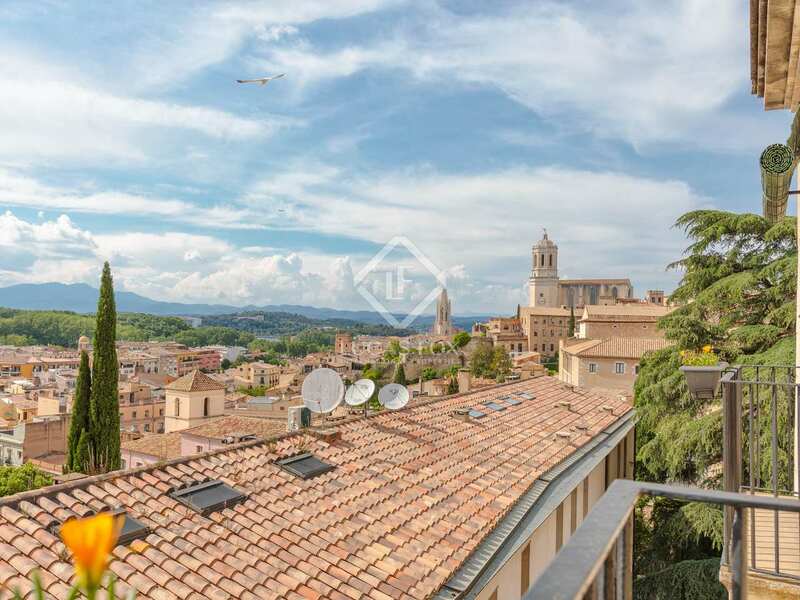 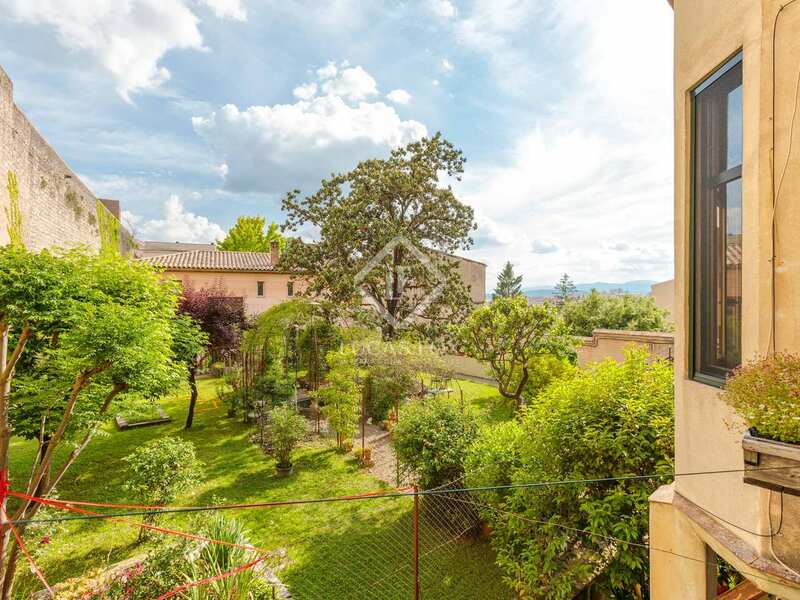 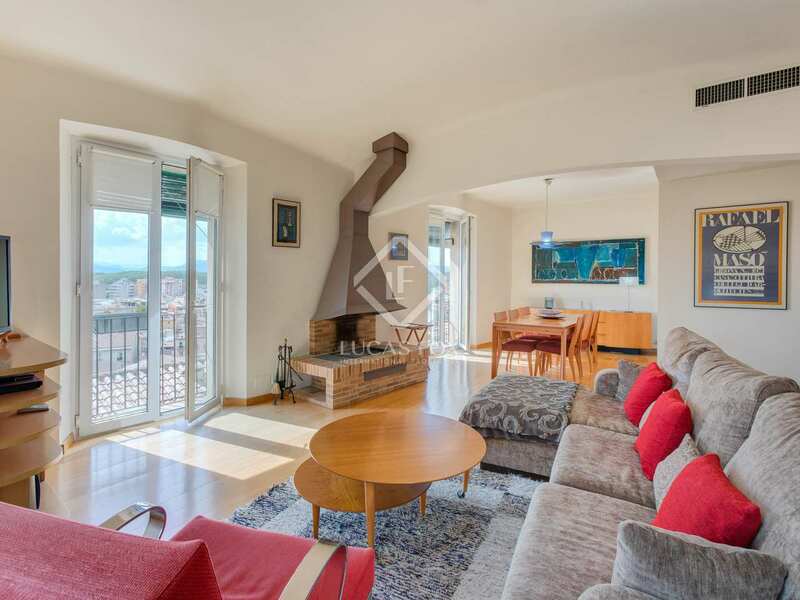 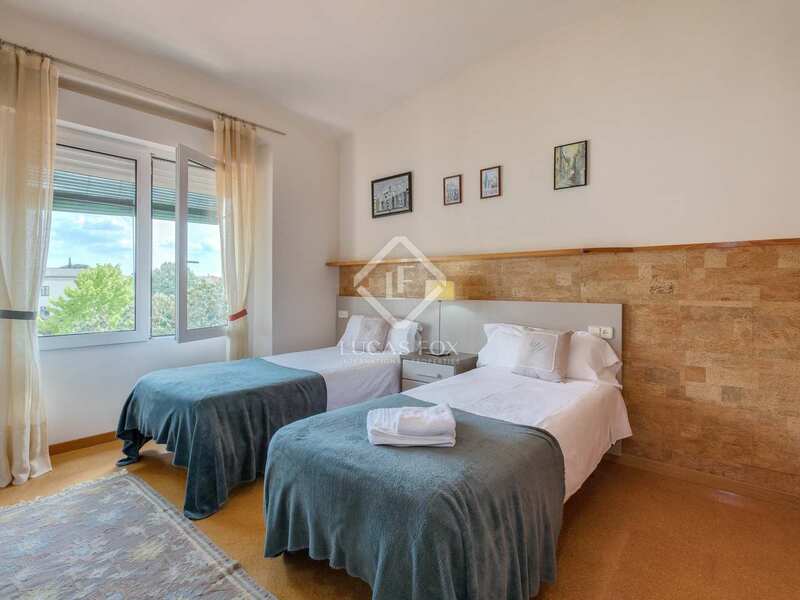 The building offers fabulous views across Girona, one of the most beautiful cities in Catalonia, including of the famous cathedral and the wall surrounding the city. 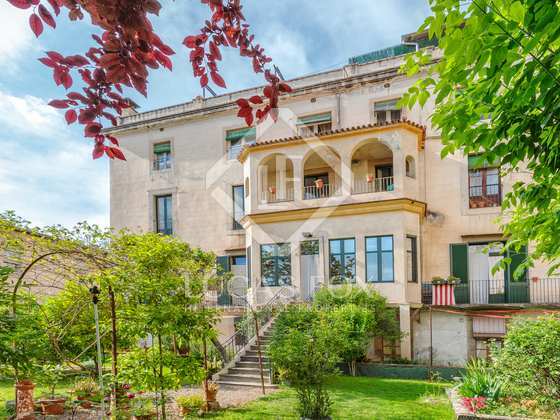 The building is composed of 7 apartments distributed across 4 floors. 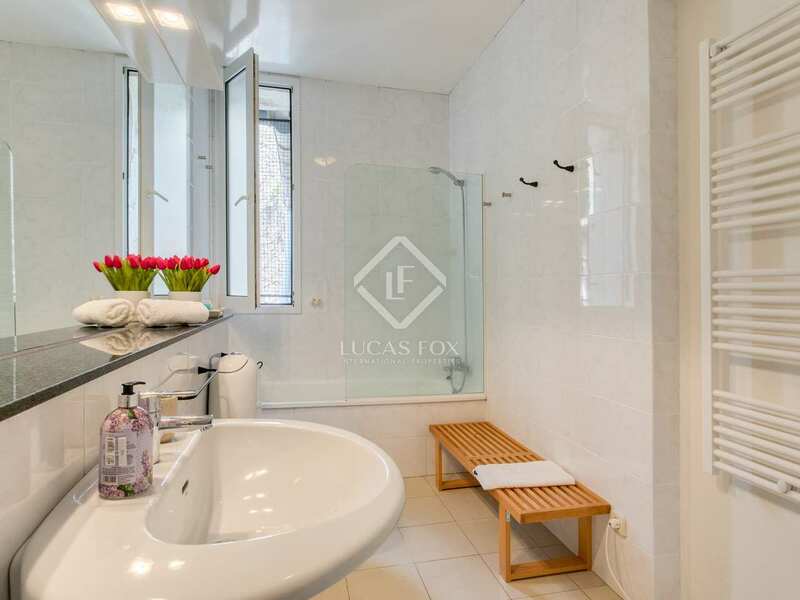 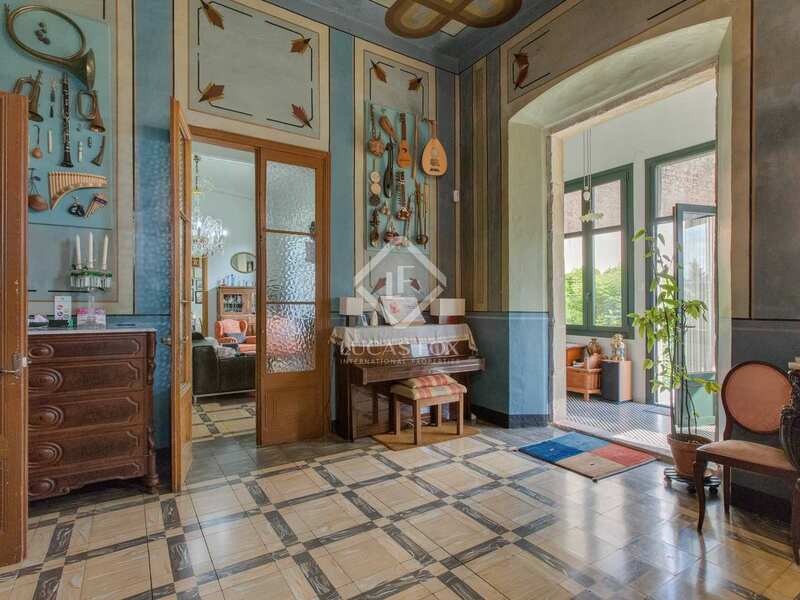 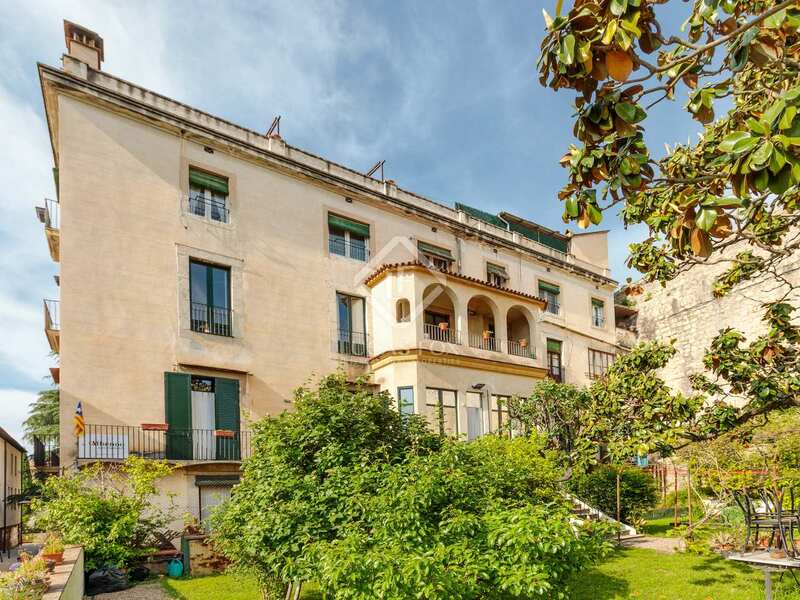 On the ground floor there are 2 apartments, each measuring 120m² with access to their own private 20m² garden . 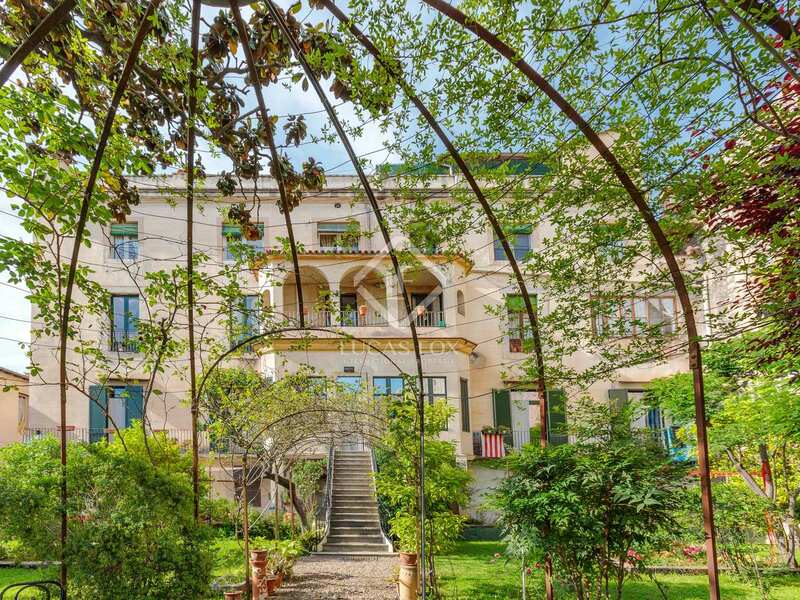 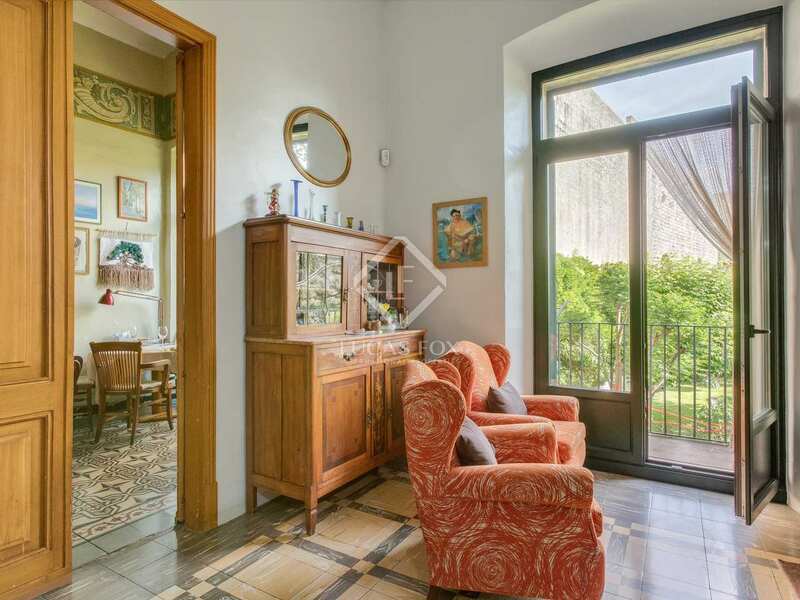 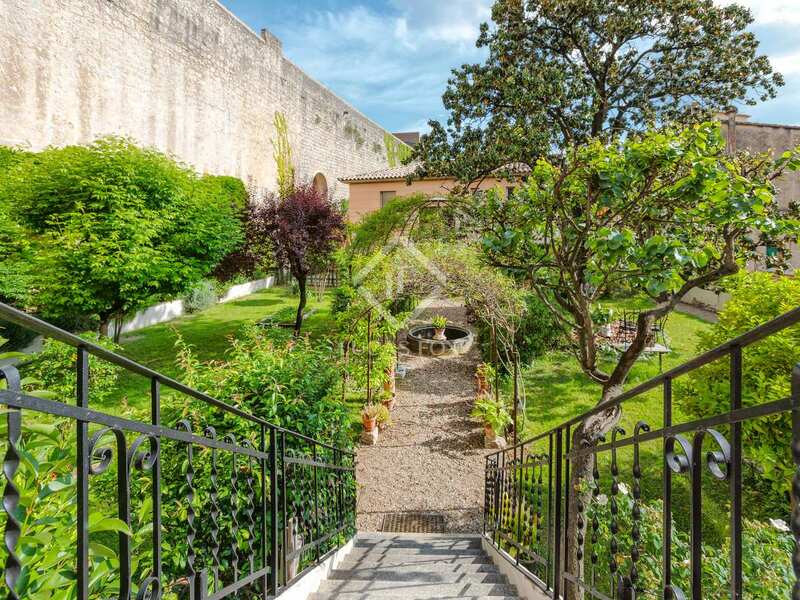 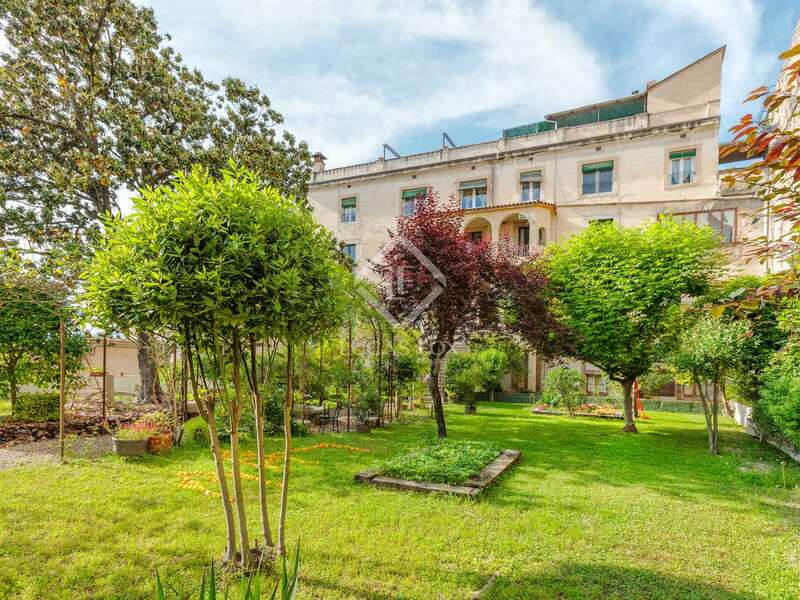 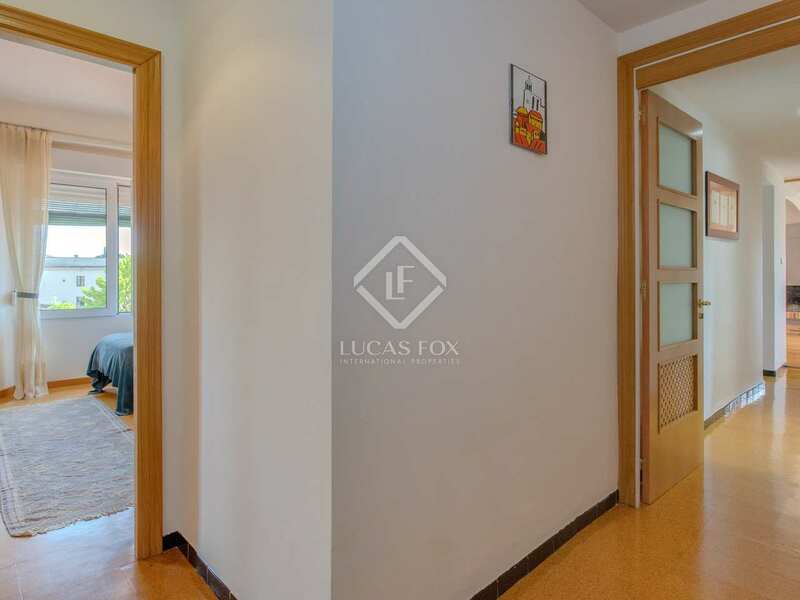 On the first floor there is a large 280m² apartment, also with access to its own 600m² garden. 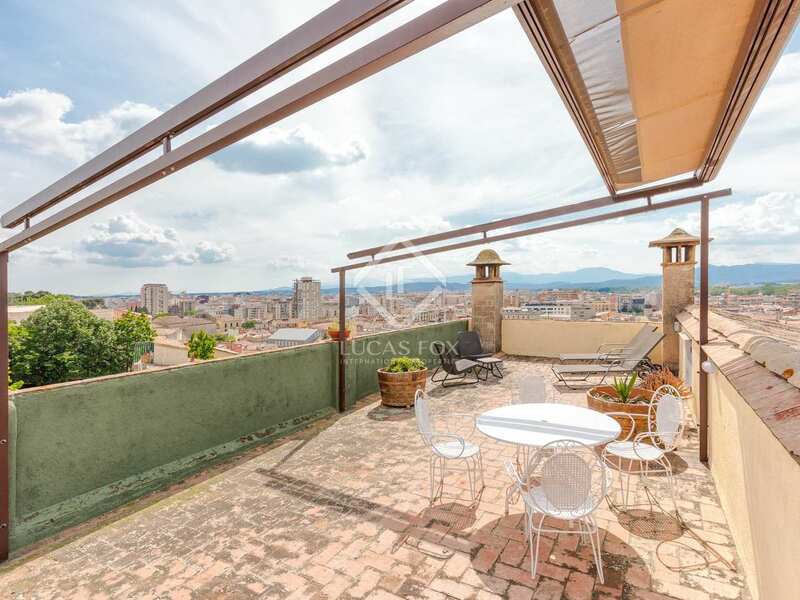 The second floor is comprised of apartments with balconies offering fantastic views of the city whilst the third floor has 2 penthouse apartments with tourist rental licences. 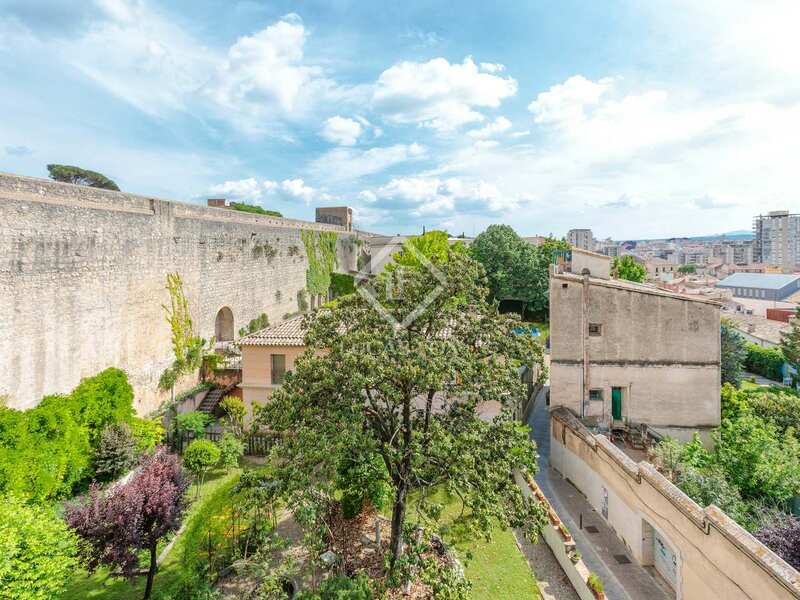 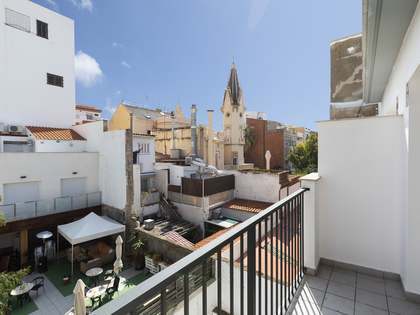 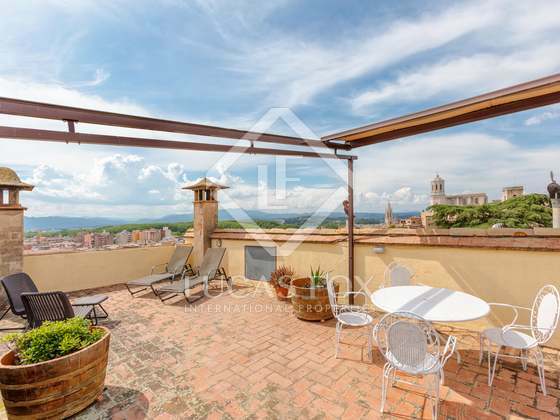 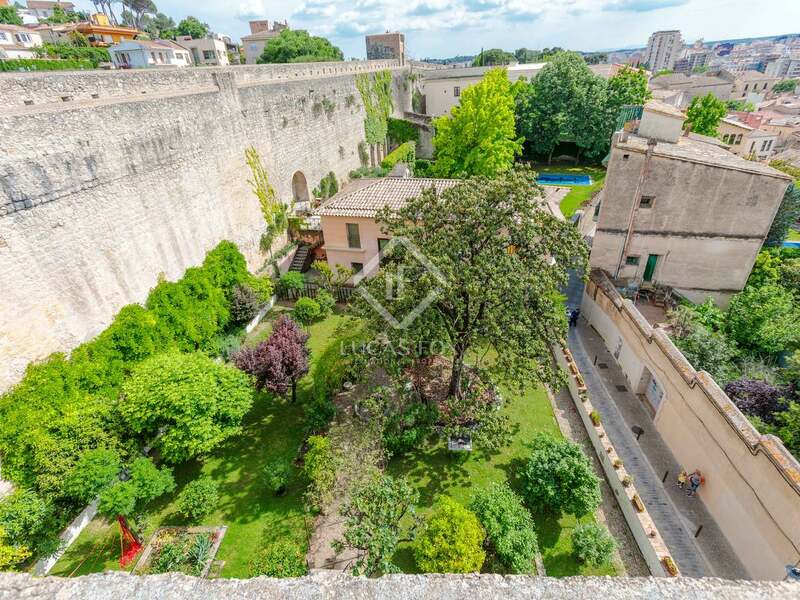 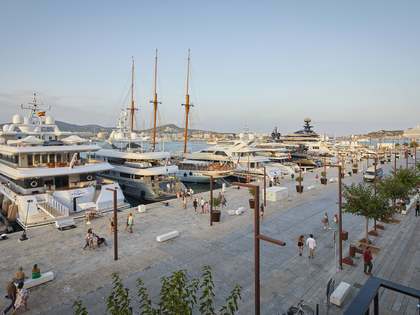 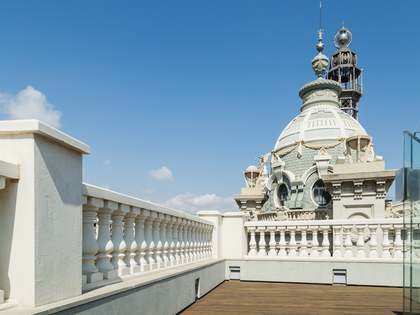 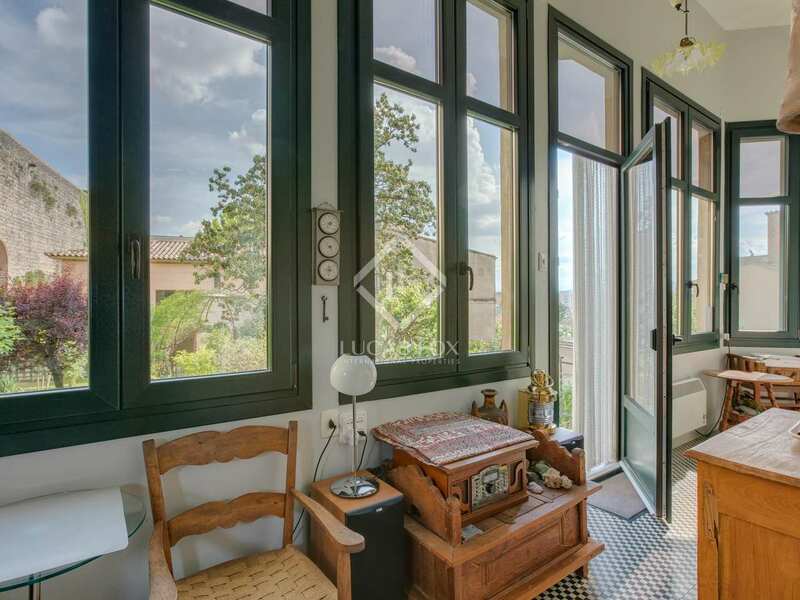 Furthermore, there is a roof terrace of 140m² with the possibility to build up to 65m². 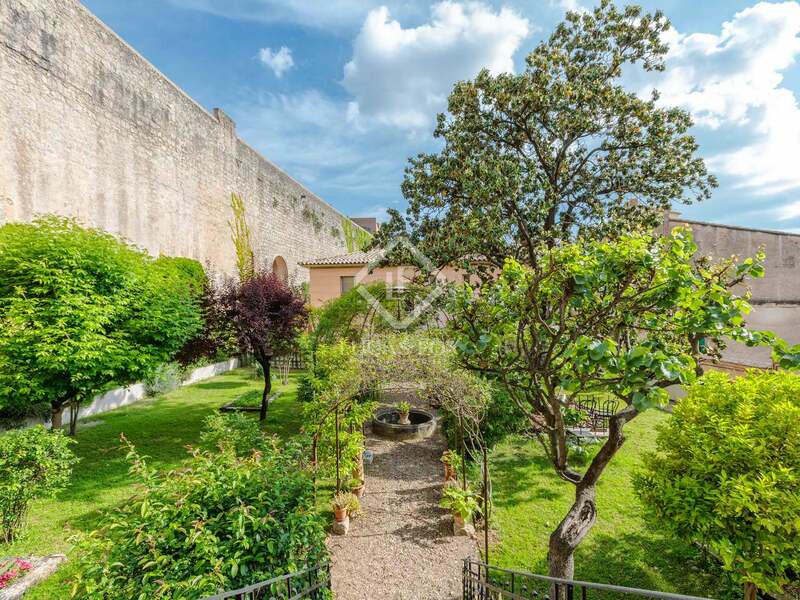 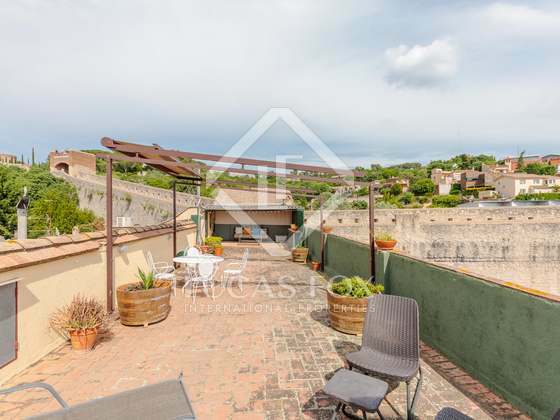 Excellent outdoor space includes a very large garden and a roof terrace with solarium. 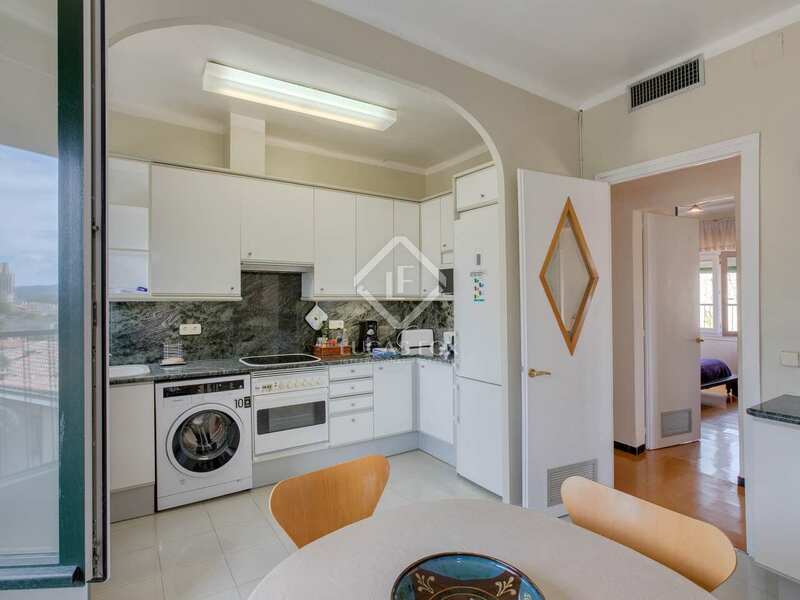 This building represents an exceptional opportunity for investors, the apartments have very high rental potential throughout the year. 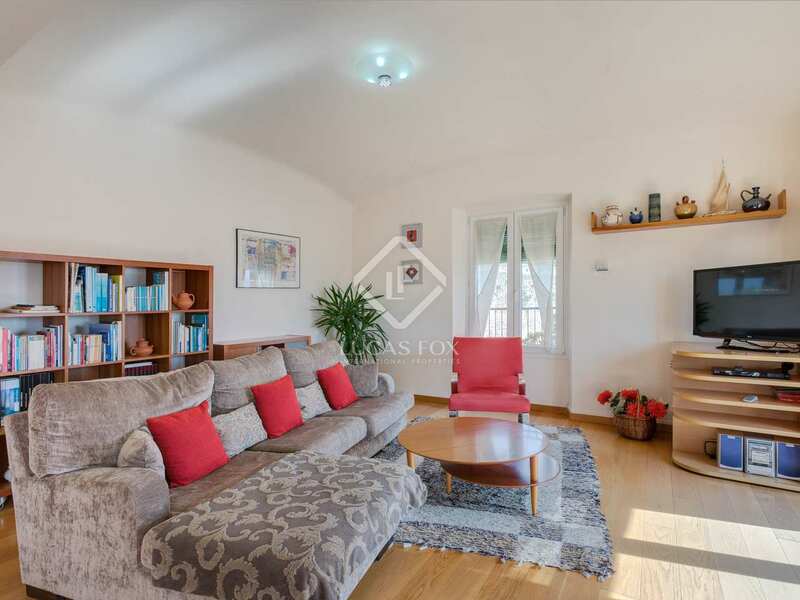 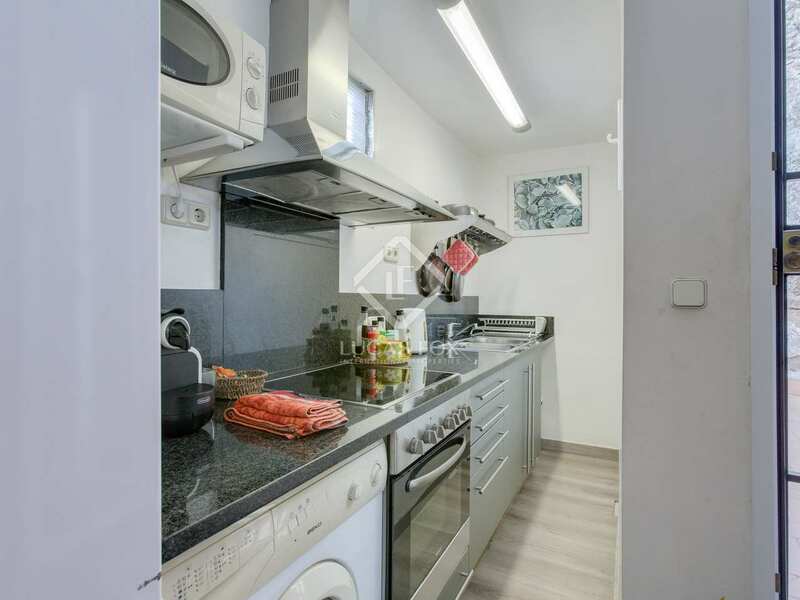 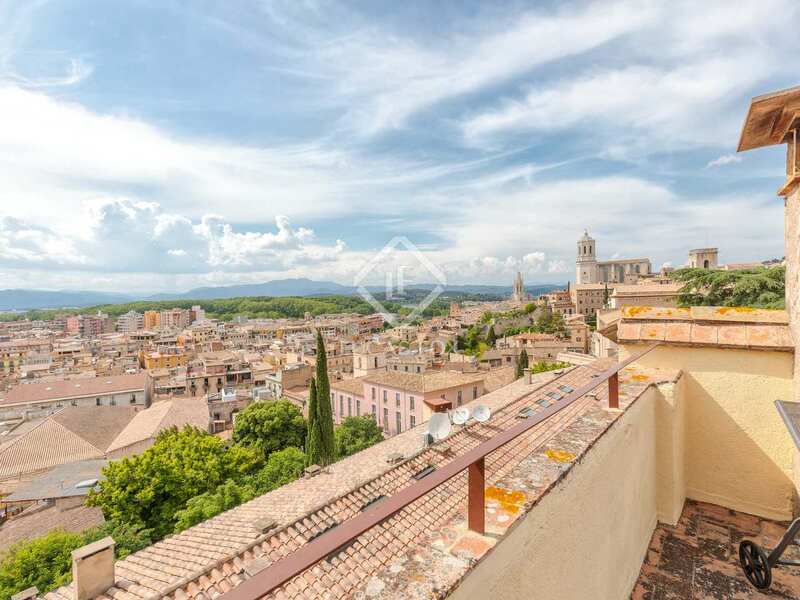 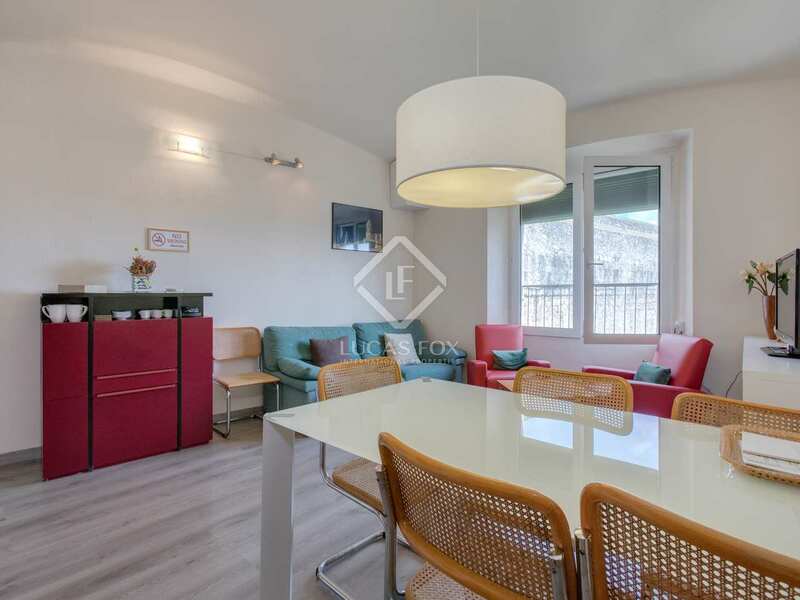 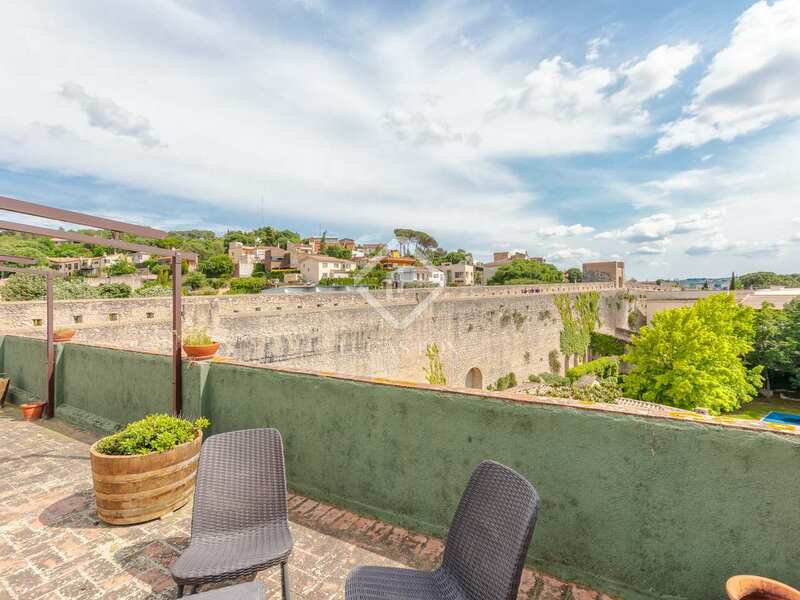 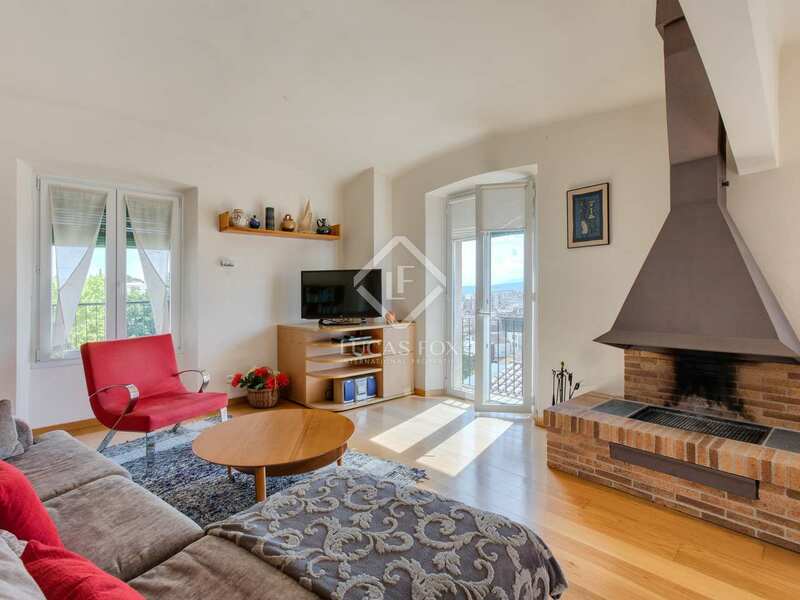 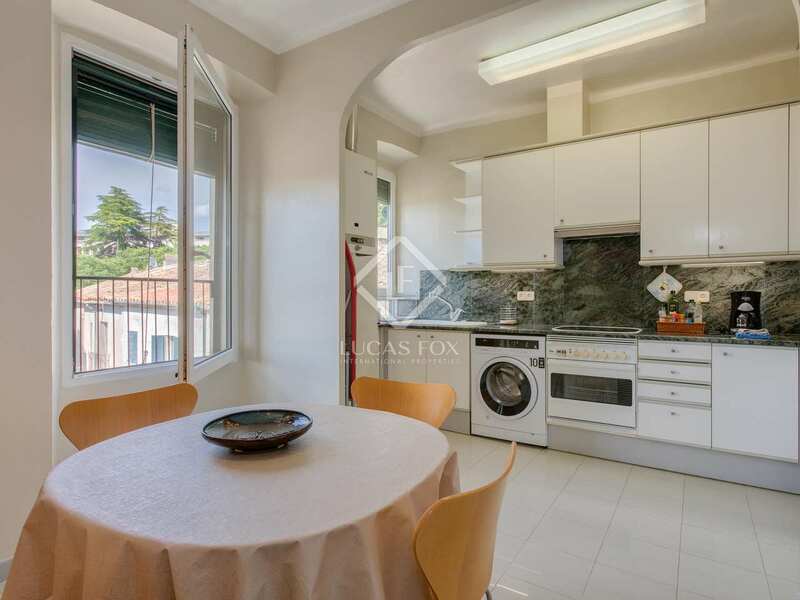 Property located at the heart of Girona Old Town, known locally as "Barri Vell" and the most picturesque part of the city. 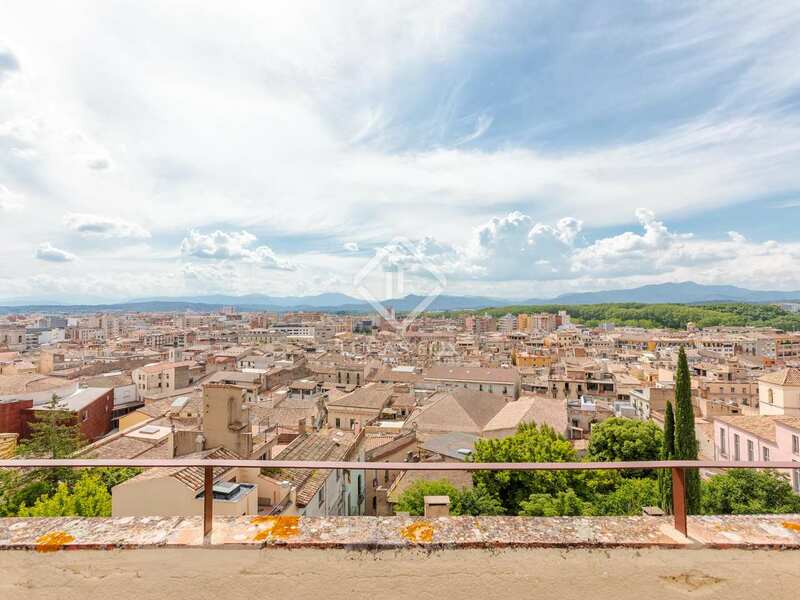 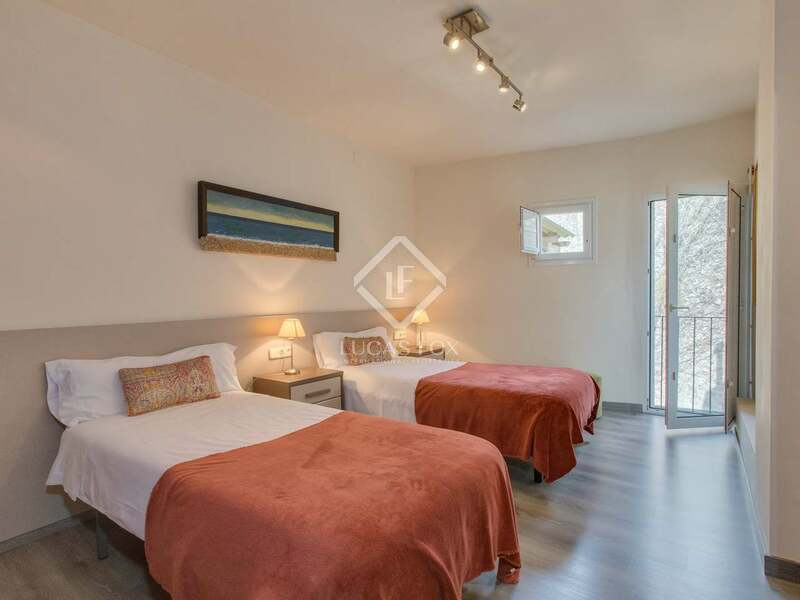 A privileged location with the best views across the city and to the horizon, where the Pyrenees, Puigsacalm and Montseny mountains can be seen. 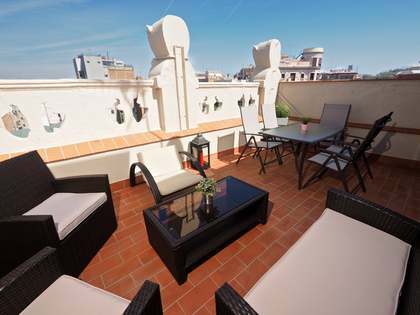 The setting is peaceful and only 2 minutes from the Cathedral, the Museums, good restaurants and shops. 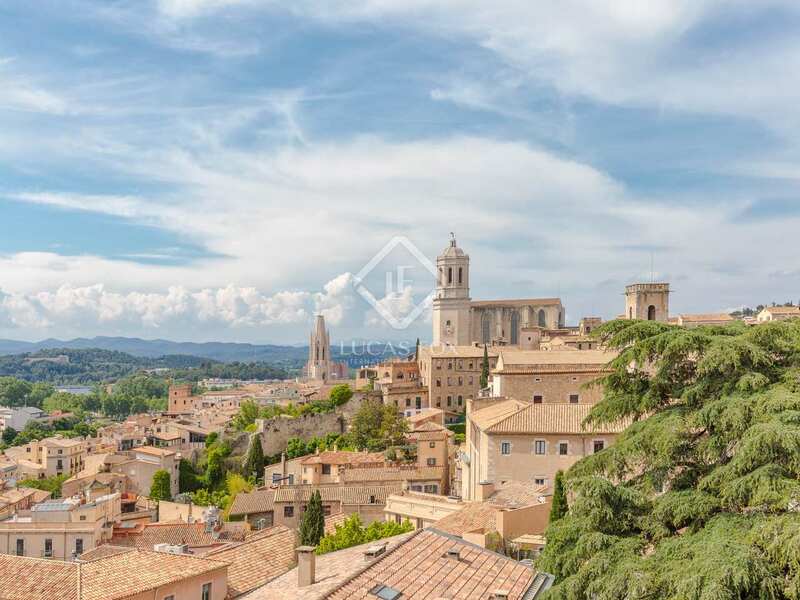 Girona airport can be reached in around 20 minutes.